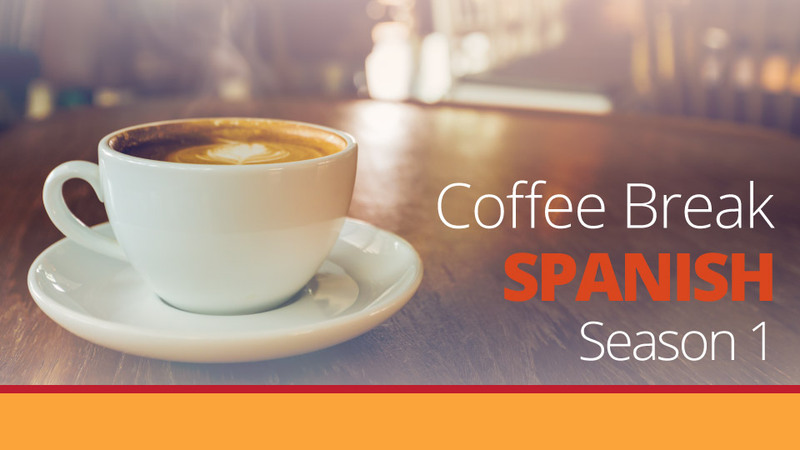 We’re back with another episode of Coffee Break Spanish recorded in Santiago de la Ribera, in eastern Spain. This week, Mark and Kara go shopping for postcards and shoes. 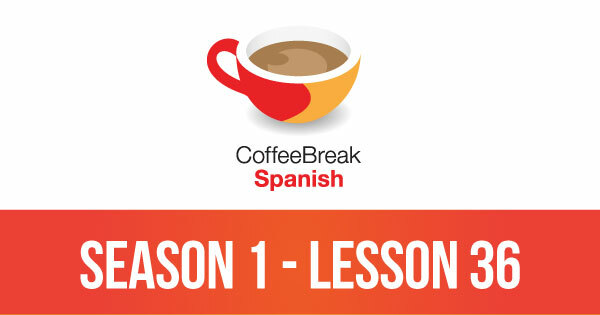 Please note that lesson 36 of Season 1 was originally known as lesson 136 of Coffee Break Spanish. We have renumbered the lessons of each season as lessons 1-40 to make things more simple for our listeners. Up until now I’ve been able to download the lesson. All the links have now vanished, which is a shame because I don’t have access to the internet when I want to listen to you shows. These live chats are too quick for this beginner. I can’t even understand Mark half the time.